New deemark hot shapers slimming belt for men & women is basically a health garment and is a must buy keeping in mind the busy modern lifestyle. meant for both men and women this slimming belt keeps you fit and slim without having to go to the gym every day. This belt is an appropriate solution to the modern day obesity problems. apart from burning excessive fat around the waist and the tummy this belt also enhances the core temperature of your body and helps you in keeping yourself healthy and energetic. With stretchy fabric molds this belt fits onto your tummy without any hassles. Deemark hot shapers slimming belt for men & women promotes weight loss. It helps you in maximising your work routine so that you can always have a well-shaped and fit body. It cuts down on the extra fat and the extra calories without affecting your health in any way. Made of neotex fabric the deemark hot shapers slimming belt for men & women helps in reducing the excess fat without any hassles. 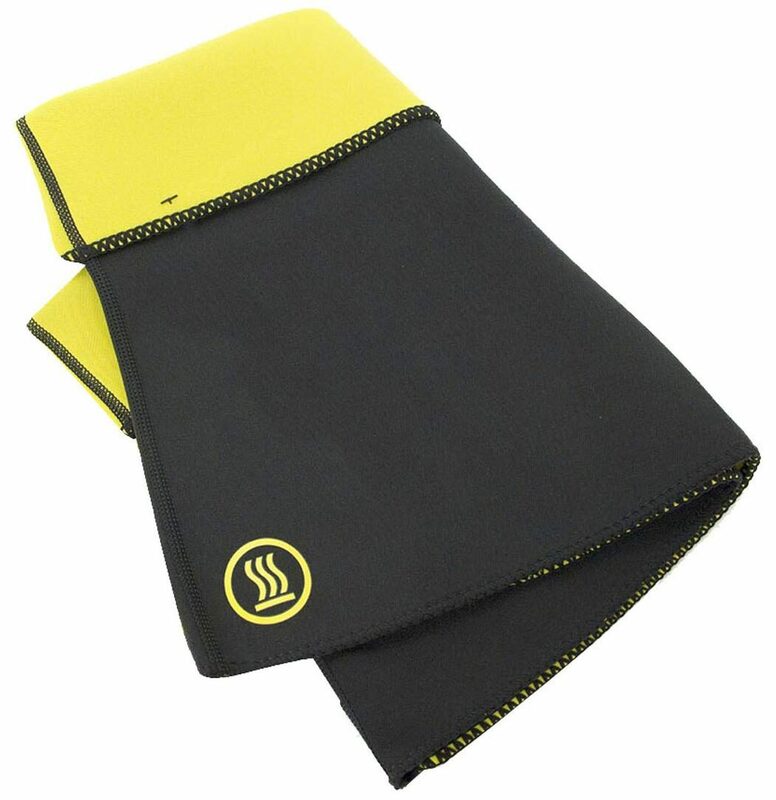 The neotex material not only generates heat but it also acts as a sweat absorbent. In short with this belt now you don't have to put in that extra time for working out. You can easily continue with your daily work even if you have put on the belt. Deemark hot shapers slimming belt for men & women is highly portable. moreover with its lightweight you can conveniently carry along this slimming belt wherever you go. You can use it anywhere and anytime without any time bound for your workouts.